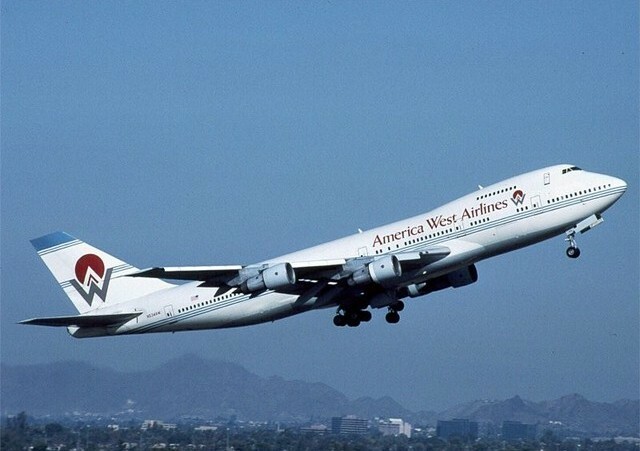 America West Airlines was formed on September 4, 1981 by Edward R Beauvais and a group of airline veterans. 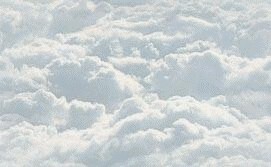 It was originally conceived as a low-cost, high frequency air line with its main operating hub located in Phoenix AZ but with its successes, it became a full-service airline. It was one of the first airlines to use extensive "employee cross-utilization" where employees were trained in a variety of airline jobs. 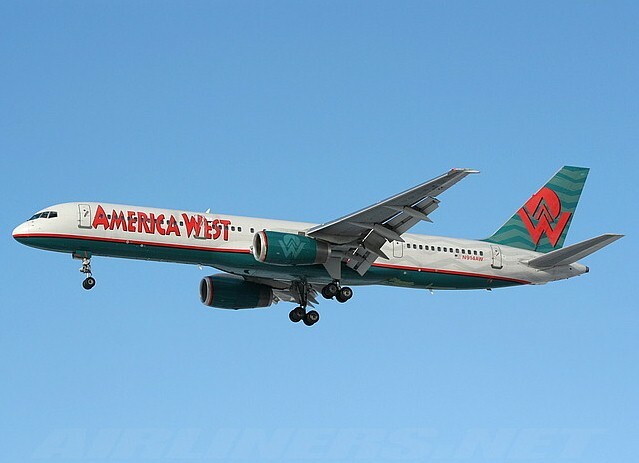 America West Airlines and USAir merged on September 25, 2007.